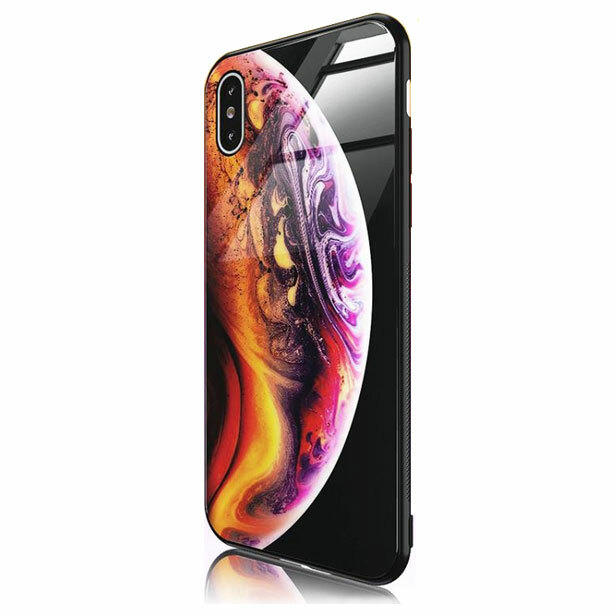 The iPhone is a stunning piece of kit, no doubt about it. 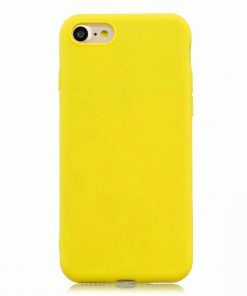 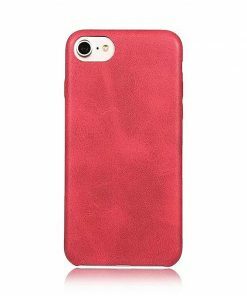 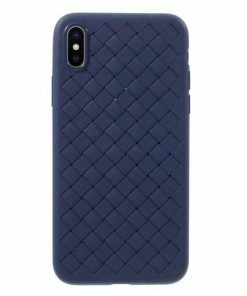 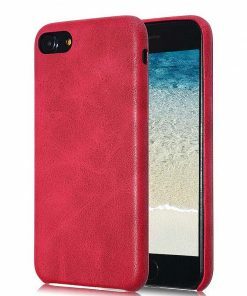 It can be tough to find a case to protect it without compromising the aesthetics of the phone. 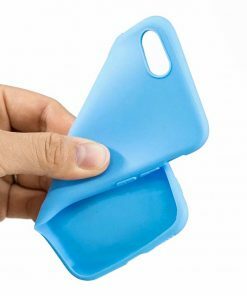 Introducing the premium iPhone glass case. 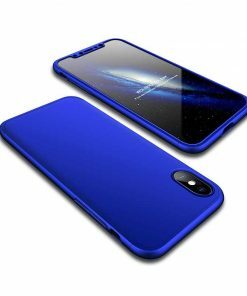 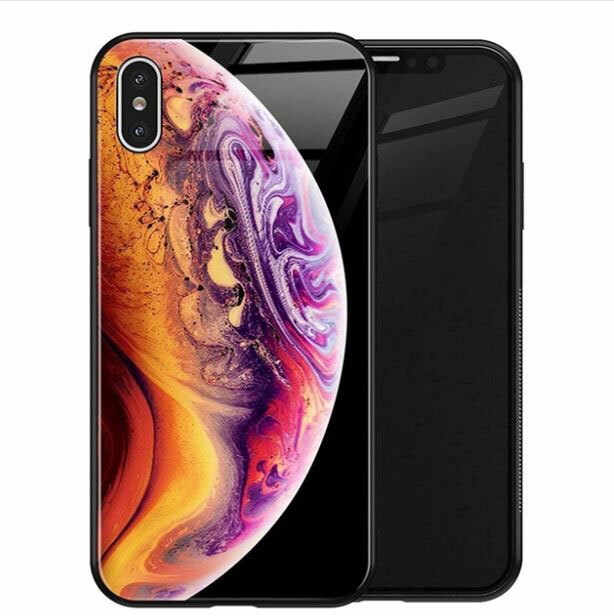 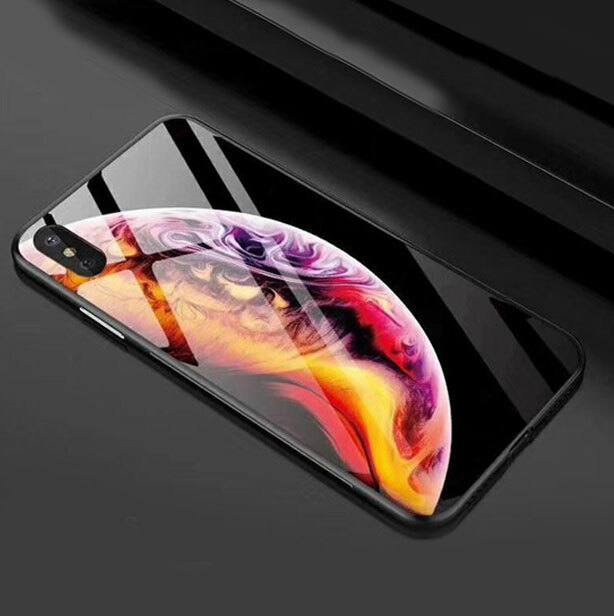 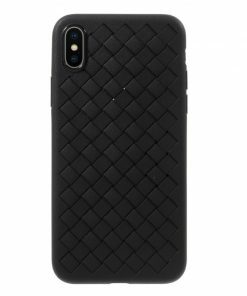 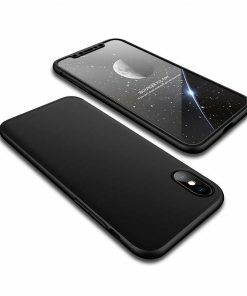 This unique phone case features the iconic iPhone 2018 wallpaper behind a reflective layer of tempered glass. 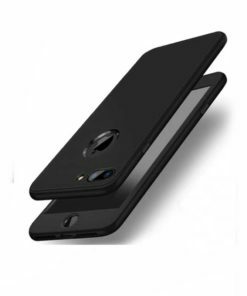 This case gives the back of the case a premium, sleek and polished look – similar to a screensaver.